There’s nothing more stressful for a B-school student than the beginning of the placement season. And adding to that is the steam of being placed with not just a company but also a great one at it! 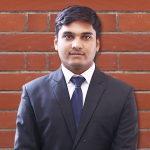 For Class 2019’s PGDM student Nimish Kumar Sangal things have been no different. He started to feel the heat when things stopped going his way towards the end of 2018. “I sat for two organizations and were rejected in their GD rounds. I was scared beyond words. I knew I have it in me but something was just not working out,” elaborated Nimish as we started asking him more about his lows before the good news from Marico came in. In Nimish’s words- “I was losing confidence but I realized, I can’t simply give up so easy. In fact that was one of the first things I was taught at my Orientation at my B-school. I just should not give up without putting a hard fight. So I started specifically preparing myself for outperforming in GDs. I would read about techniques, practice oration, consume every bit of relevant news, research on the art of speaking, and spend good amount of time to introspect on my weaknesses. 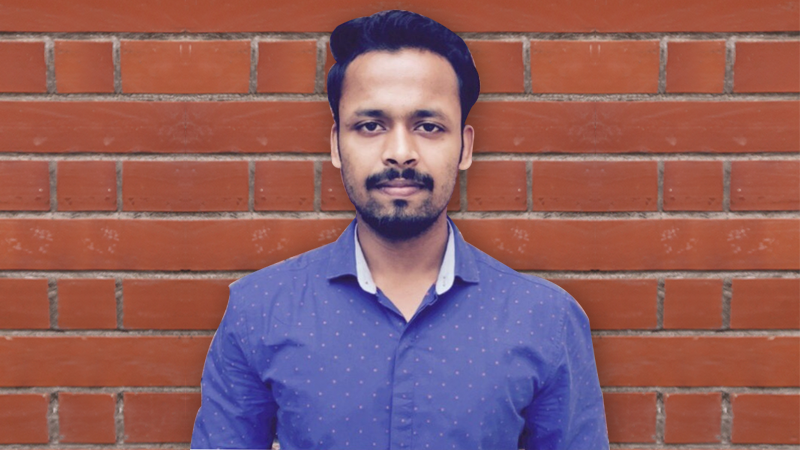 Sometimes you see, you got to go to the root of the problem to solve it.” Needless to say, when Nimish sat for his third interview, he had the placement offer swinging in for him- all the way from Marico! Marico is one of the leading Indian FMCG companies that clearly and boldly states its employer-employee philosophy right at the outset- “At Marico, we have no employees; only a group of members determined to prosper and grow with the company.” And Nimish strongly believes that he could not have hoped for more from the first job of his life. But does he feel prepared enough to join the organization as one of its Territory Sales Manager? “My two internships in life have been real blessings for me beside the extraordinary delivery of the Jaipuria, Noida’s PGDM,” remarks Nimish. 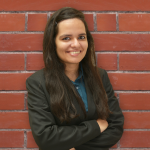 Last year Nimish interned with TATA Chemicals as a Territory Sales Officer. 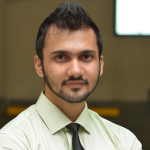 His project was on- “Driving the Efficiency of Salesman and Promoter led Outlets,” and he also had the opportunity to do a Live Project with Big Bazaar where as a sales trainee, he could learn a lot about people skills, how to convince customers, how to cross targets and react to critical analysis or feedbacks from team members. “In fact, my Marico interviewers were highly interested in each of these details. My interview almost revolved around my SIP,” he adds. 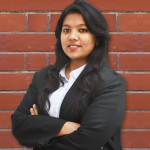 With the pedagogy at Jaipuria Institute of Management, Noida that stresses highly on national and international case studies, live projects, simulations, learning through market surveys, research and gaining from experiential learning modules, it becomes a given that a Jaipurian evolves as a street smart professional by the end of their PGDM. “And I think the expertise and resources of a premier B-school decides a lot for you,” says Nimish with an air of confidence around him.